iControl Enterprises, LLC., a well-established and innovative state of the art gaming accessory manufacturer, has released its highly anticipated accessory for the Sony (NASDAQ: SNE) PlayStation 3™ controller, available now, which is guaranteed to provide users with "the ultimate gaming advantage." The N-Control Avenger claims to be "the most sophisticated secret weapon in the gaming industry," and gamers everywhere are looking forward to its official PlayStation Pre Order sale this week. 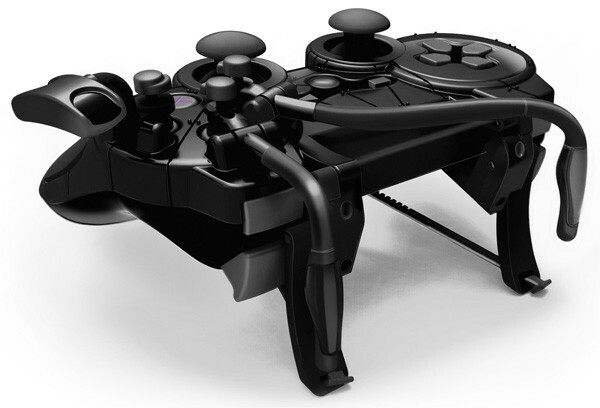 The Avenger is an external adapter that houses the PlayStation 3 controller to enhance game play. This accessory tightly grips the controller's exterior surface, providing an immersive gaming experience through an intuitive user-interface. "It enhances the gamer's manual dexterity and situational awareness by improving accuracy and reaction time," says David Kotkin, lead designer of The N-Control Avenger. "This sophisticated accessory is specially engineered for those who want to push their gaming abilities to new heights." The Avenger allows for rapid, fluid movements between individual buttons and analogue sticks, allowing gamers to access nine functions simultaneously. The adapter comes equipped with a stabilizer tripod, high-precision tension straps, hair-triggers, and sensitivity adjusters, which can be fine-tuned like a precision weapon. The PlayStation's release date coincides with the launch of Activision's groundbreaking game, Modern Warfare 3 Activision Publishing, Inc. (NASDAQ: ATVI) and award-winning developer Infinity Ward will position gamers behind enemy lines in this latest installment of the immensely popular, first-person shooter series. Publisher Activision has promised Modern Warfare 3 will deliver "the most advanced multiplayer ever." Robert Bowling recently announced that Modern Warfare 3 will have a brand new ranking system included in its new Spec-Ops mode. The mode which was briefly hinted on and explained in the announcement of the game is said to be a game changer for Modern Warfare 3. The Spec-Ops mode is said to be a massive undertaking that contains "some of everything, from missions to survival mode using MP locations, SP locations, and more." Bowling adds, "We can't wait for our community to experience Call of Duty: MW3." 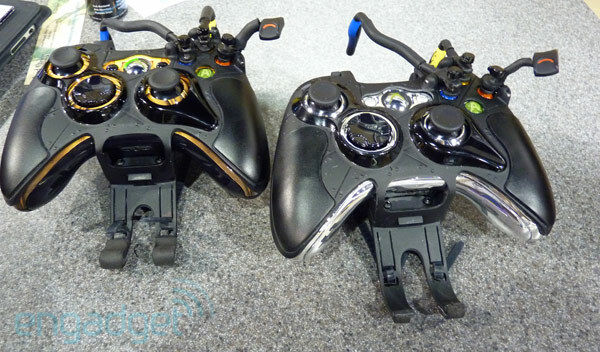 The N-Control Avenger will enhance the game play in Modern Warfare 3 and other popular titles, such as Battlefield 3, Madden NFL 2012, Gear of War 3, Kill zone 2, Resistance 3 and Uncharted 3: Drake's Deception.